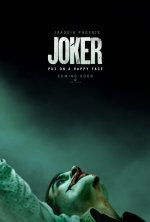 Joker Movie updates Put on a happy face. added the tagline: "Put on a happy face. " 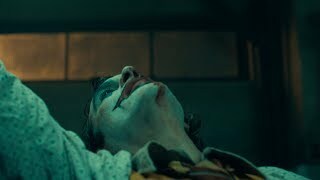 changed the title from "The Joker" to "Joker"